No one wants to think about death, but it is a reality everyone must face at some point. Although it may not be easy, accepting and embracing mortality and planning ahead benefit you and your survivors. Here’s what funeral planning professionals want you to know about pre-planning your own services. Can You Pre-Plan a Funeral? Yes, you can pre-arrange your funeral or memorial service. Most people make a will to specify what should be done with their belongings and remains upon their passing. Funeral arrangements go hand-in-hand with this. You can determine whether you’d like to be cremated or buried, as well as where you’d like your remains to be interred or scattered. You can also decide whether you’d like a funeral or memorial service and the venue at which it should be held. For instance, some people prefer a formal ceremony at the gravesite or funeral home, while others prefer a more casual celebration of life at their home or another place of importance to them. Unfortunately, funerals can be expensive. This is particularly challenging for survivors when the death is sudden, as it can be difficult to come up with the money quickly. Pre-planning your service can relieve some of your family’s financial burden. Furthermore, it locks in the price of your service to prevent your loved ones from paying more in the future due to inflation. Aside from the financial stress, planning a loved one’s funeral can add to the weight of your survivor’s emotional burden. By sorting out all of the details ahead of time, they won’t have to worry about guessing what you would have preferred. Pre-planning is the only way to ensure your wishes are met, from the inscription on your headstone to the type of religious service you want. 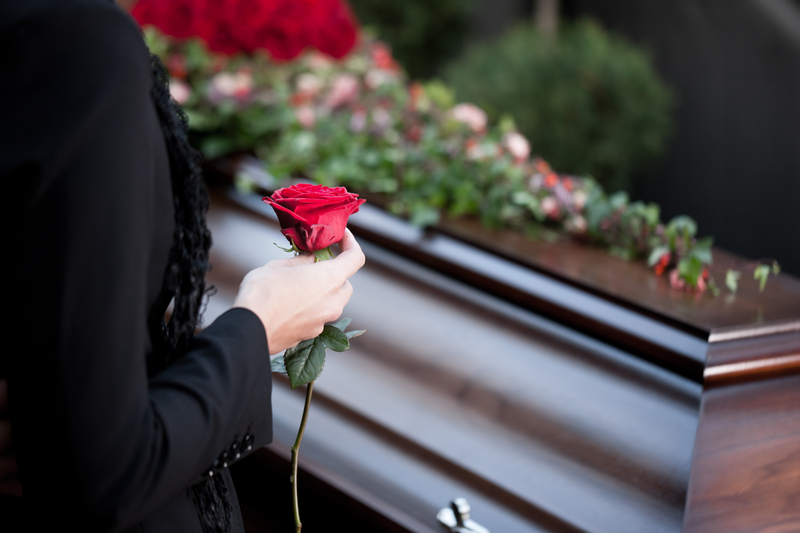 If you’re a Cincinnati, OH, resident in need of funeral planning assistance, turn to the compassionate, experienced professionals at Meyer & Geiser Funeral Home. This respected funeral home has served the community for over a century and current owners Terry and her son, Chris, have over 70 years of combined experience helping individuals and families with funeral planning, burial services, and pre-arrangements. Call (513) 921-4144 to speak with a staff member or visit the website to learn more about all they have to offer. What Should You Wear to a Funeral or Memorial Service?